We all know about those little jobs around the house that we should do, but that we keep putting off because we don’t have the time, or we forget, or we just don’t want to do it. However, these small jobs, which don’t require any specialist skill most of the time, can easily be completed in a short amount of time, and when they’re done, you won’t have to think about them again. Here are some of the home repairs that should never be put off. It’s true that some causes of moulder are more difficult to deal with that others, and some will require specialist help, but in a lot of cases, mould can be dealt with quickly and effectively yourself as long as the underlying cause has been solved. Once you know the reason that a room has mouldin it (perhaps it is bad ventilation,or a damp area in the roof) then have this fixed, solving the mouldproblem left behind is easy. Simply wipe away the mould(use a facemask if you are concerned about the spores) and then paint over it using a mould resistant paint. That way, no mould will come through even if there is still a problem and the room will look much better. Are there coat hooks waiting to be installed? Hooks for the back of the bathroom door? Maybe some framed pictures that should be on the wall but are actually stacked on the floor, leaning against the walls? If so, you’re not alone. It won’t take you long to find ahammer and some picture hanging equipment, or a screwdriver and some screws to get these jobs done. It can make a real difference to thegeneral space available in your home. If you want to make things even easier, why not use specially designed adhesives instead? You can buy adhesives from Tradefix Direct no matter what you need it for. Over the autumn and winter, gutters can easily become clogged with leaves, moss, and other debris. 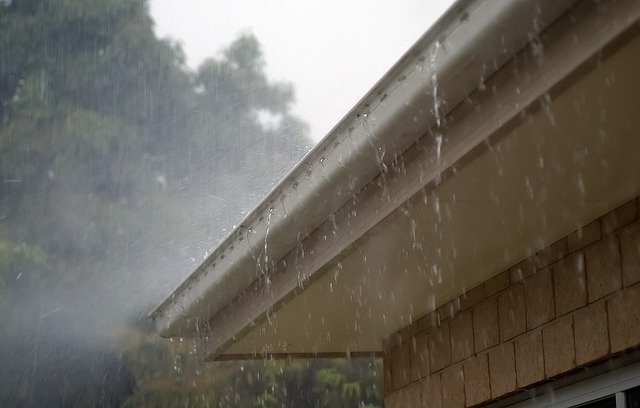 Clogged gutters may not seem like much of aproblem, but if the gutters aren’t cleared then rain will spill over the top instead of getting drained away, or it could sit there and freeze, cracking the guttering. This is what can cause damp, as mentioned above, but it can cause many other issues too. You can call in a professional to clear the gutters if you prefer, but if you are happy to do it yourself, you simply need a ladder and a jet washer or high-powered hose to blow all the debris away and allow the water to run down again. 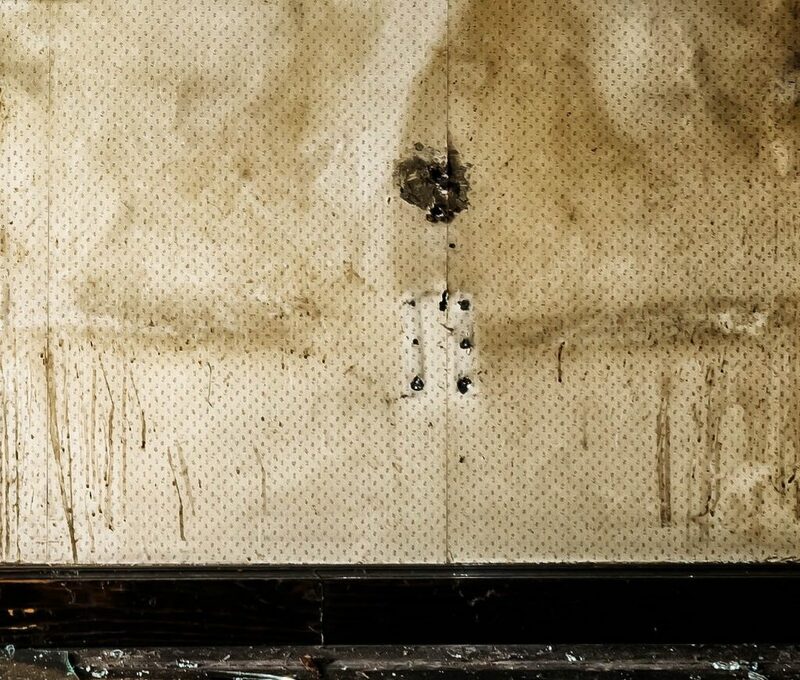 You might not notice it at first, however,eventually,even the tiniest loose piece of wallpaper is going to become an entire loose panel, and that is much harder to fix. Again, if it’s just a small area that is coming loose, you can use an adhesive to stick it back to the wall. If it’s a larger area, mixing up wallpaper paste is a better idea. Sort out the problem sooner rather than laterand it will be a lot easier to fix.